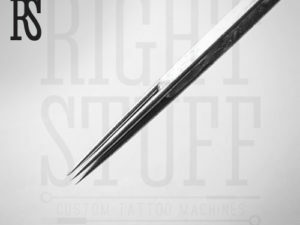 When starting the procedure of making a tattoo, the master must select the needles first of all. The number of needles depends on the complexity of the pattern and on the technique of performing details and patterns. 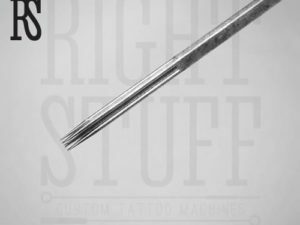 Different needles can be used in tattooing, both industrial production, and even self-made ones. In addition, masters can work with reusable or disposable needles. Disposable ones are sure, more safe hygienically. Reusable needles do not need to be changed frequently, but each time before the procedure they must be disinfected in a special solution. Usually, such needles are placed in a disinfectant, and autoclaved at a temperature of 180-200 ° C. One master uses different types of needles with various thickness, length and sharpening. When carrying out the procedure for applying permanent make-up, needles should have a special sharpening (2.5 mm for Magnum 9M2 needles) — the coloring composition must penetrate into the skin at the maximum depth. 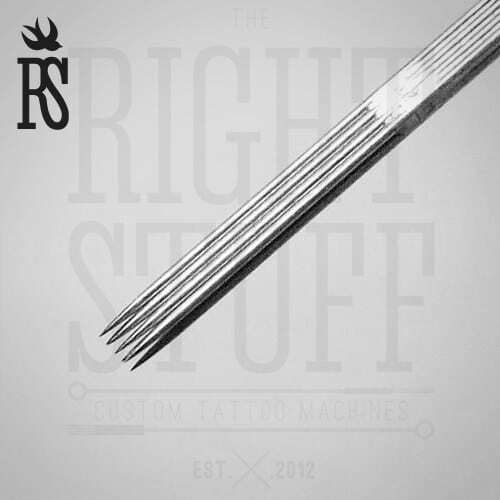 Picking double stack Magnum 9M2 needles, a master shades large areas of a tattoo fast and almost painless.